THE Christianity Explored (CE) evangelistic course looks set to be widely accepted by our local Methodist churches. Nearly 290 pastors, church workers, leaders and members were richly blessed by the CE course project team at a full-day seminar at Oldham Hall in the ACS (Barker Road) Campus on May 27. 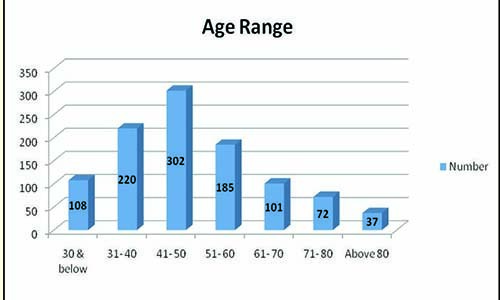 Many found the course “engaging”, “interesting” and “a good evangelistic tool”, and said they would encourage their churches to adopt this course as part of their evangelism work. The team, led by the Rev Rico Tice who developed the programme, packaged the 10-week long course into a lively one-day session for the participants to have an idea of what it entails and its effectiveness in reaching out to non-believers as well as new believers. A passionate evangelist, the Rev Tice, who is Associate Minister at All Souls Church in London, spent the last 10 years developing the CE course. He was ably assisted at the seminar by Mr Barry Cooper, the CE Associate Evangelist, with support from Ms Sam Shammas. 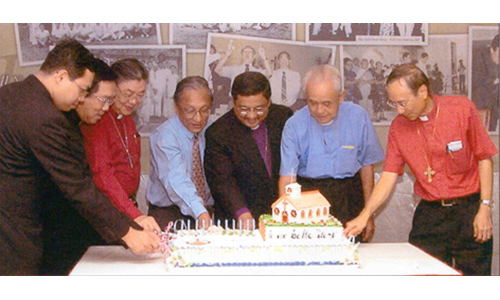 The seminar was a component of Aldersgate Convention 2006, an annual event of The Methodist Church in Singapore to commemorate the anniversary of John Wesley’s experience of assurance in 1738 and to bring together the Methodist family to be renewed according to key themes in the Wesleyan heritage. The Aldersgate Service at Barker Road Methodist Church on May 24 kicked off this year’s convention. Its theme was “Shaped by The Word”, and over four evenings from May 24 to May 27, the Rev Dr M. Robert Mulholland Jr, Professor of New Testament at Asbury Theological Seminary, expounded on The Word – “Having the Word of God and the Witness of Jesus”, “The Word: Became Text”, “The Word: A Place of Transforming Encounter with God”, and “The Word: Becomes Flesh in Us” (see Centrespread: Pages 10 & 11). ♦ To present “The Gospel … to all nations” (Mark 13:10). ♦ To “Prepare God’s people for works of service” (Eph. 4:12). The course will deal with these topics: why we do evangelism, when we do evangelism and how we do evangelism. In a nutshell, it aims to help people answer three questions that cut to the heart of Christianity – Who is Jesus? ; Why did He come; and What does He demand of those who want to follow Him? The seminar received an overwhelming response. 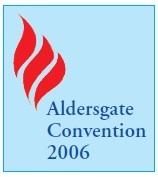 The Aldersgate Convention Steering Committee had set a target of 150 participants, but almost 300 signed up. As a result the venue had to be changed from Sophia Blackmore Hall to Oldham Hall. The Rev Tice said this was the “second or third largest gathering of CE participants that I have seen since I started presenting the course outside the UK in 2001”. “I have given my life to helping churches to find ways of teaching and spreading the Gospel, and I’m just thrilled to see so many people here today,” he told Methodist Message after the seminar ended. 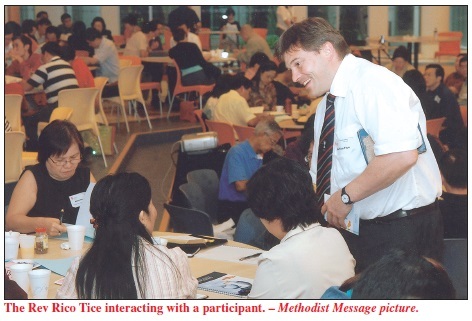 “I want to thank The Methodist Church in Singapore for providing us with this platform to pass on this evangelistic tool to the people, and it is up to them now to spread the word so that many more people will come to hear about this CE tool and the Gospel. Telok Ayer Chinese Methodist Church and Covenant Community Methodist Church – which launched the course two and three years ago respectively – had the largest number of participants, each with 25. The seminar also attracted participants from non-Methodist churches. Queenstown Lutheran Church sent the largest team of 20 participants. Others came from St George’s Church (Anglican), Chen-Li Presbyterian Church, Mt Carmel Bible-Presbyterian Church and Hope Baptist Church. Foreign participants also came. There were about 10 Malaysians from Kuala Lumpur, Petaling Jaya and Sitiawan, seven Indonesians, an Indian lay leader from Hyderabad, and a woman from London who was in Singapore on holiday and who followed her friends from Living Waters Methodist Church to the seminar. Participants Methodist Message spoke to said they found the course “very practical” and “would be very useful to church members”. Those from Indonesia hope they could introduce the course back home. With him were five other pastors and a lay leader from Gereja Methodist Indonesia (The Methodist Church in Indonesia). 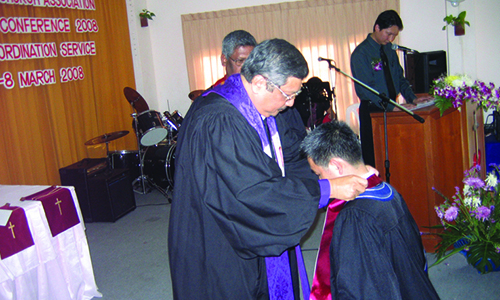 Mr Harold Tan, the CE Co-ordinator at Covenant Community Methodist Church, said he found the course “very useful”, and his church is prepared to train people from other churches to be CE leaders. “We will start a training course for leaders on July 2, and we will then conduct a CE course at the end of August,” he said. The Rev See Ping Eik, Pastor-in-Charge of Telok Ayer Chinese Methodist Church, said he was pleased that his church had started another CE course this year after a one-year lapse, and that a good number of his church members were present. “We launched a CE course in 2004, but we were not able to conduct another one last year. Then we started another course this year. This is a very good course, and we will want to keep it going every year,” he said. 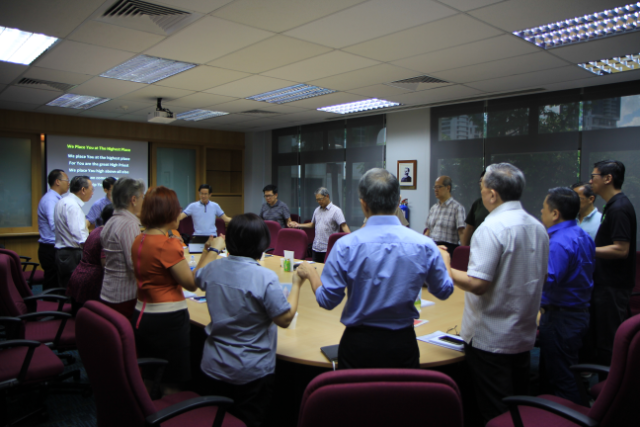 The Rev Louis Chai, Assistant Pastor of Paya Lebar Chinese Methodist Church, found the course “very comprehensive and thorough in presenting the essence of the Christian faith”. 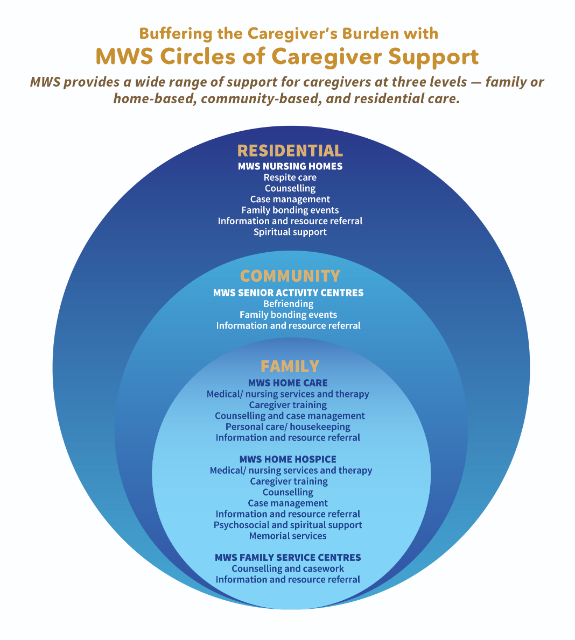 “The summary of Identity, Mission and Call is very powerful and clear,” he said. “I have been most touched to re-embrace the importance of all these three aspects of the Christian faith,” he added. Mrs Sharon Han, a member of Wesley Methodist Church, found the CE course to be “a biblically sound and systematic approach to the heart of the Gospel without any deception”. Mr S. Q. Ong from St George’s Church said: “CE is a great course, well written and presented, but it’s not just a well-produced course that matters. CE taught me the duty to do evangelism, the need to spread the Gospel in its entirety – to talk about sin and hell and not to ‘edit’ the text to be ‘nice’. Finally, it taught me the wonder of grace.